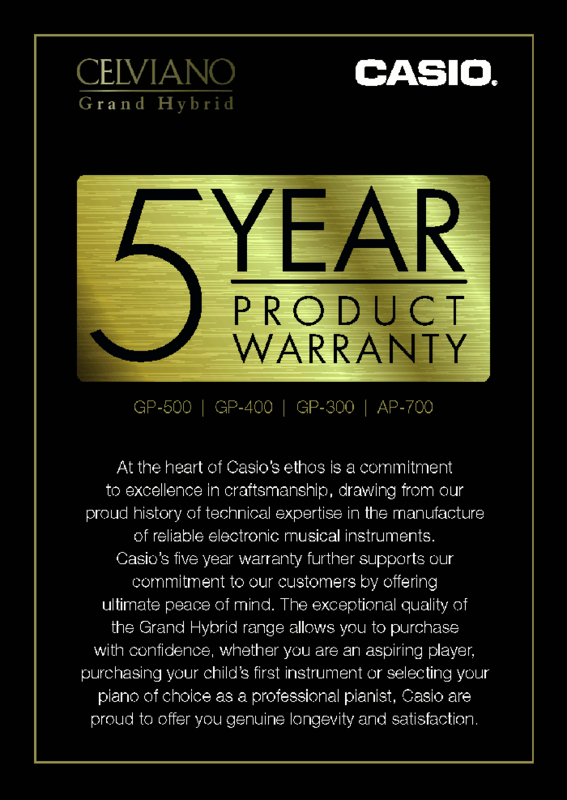 To qualify for your Warranty please click the link below and register your details as directed. You will be taken to a product registration area which is for pan European use and therefore does not reference the UK specifically. Please be assured, however that once you have registered, your warranty is valid and your details will be kept on file in our Customer Service department in the unlikely event that your instrument requires repair. Please note that proof of purchase will be required to redeem your warranty.